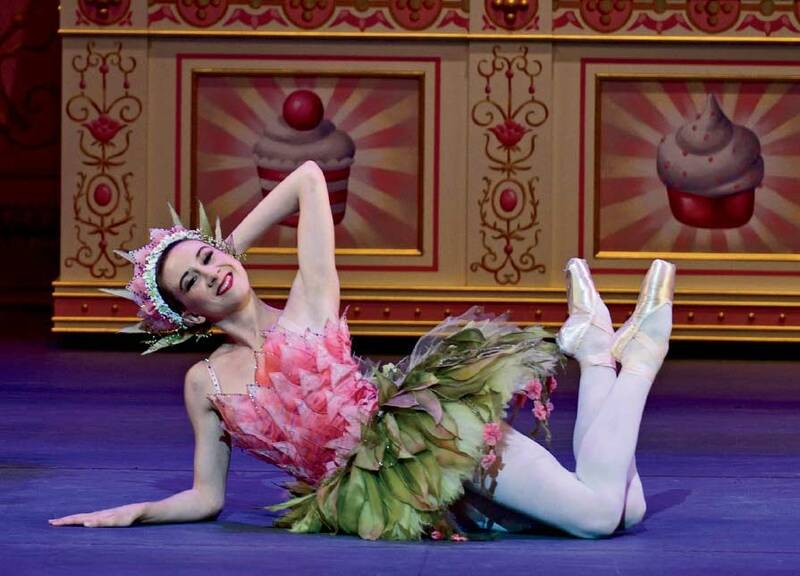 American Ballet Theatre takes the stage at the Auditorium Theatre, kicking off a new partnership between the storied dance company and Chicago landmark with Alexei Ratmansky’s Whipped Cream. 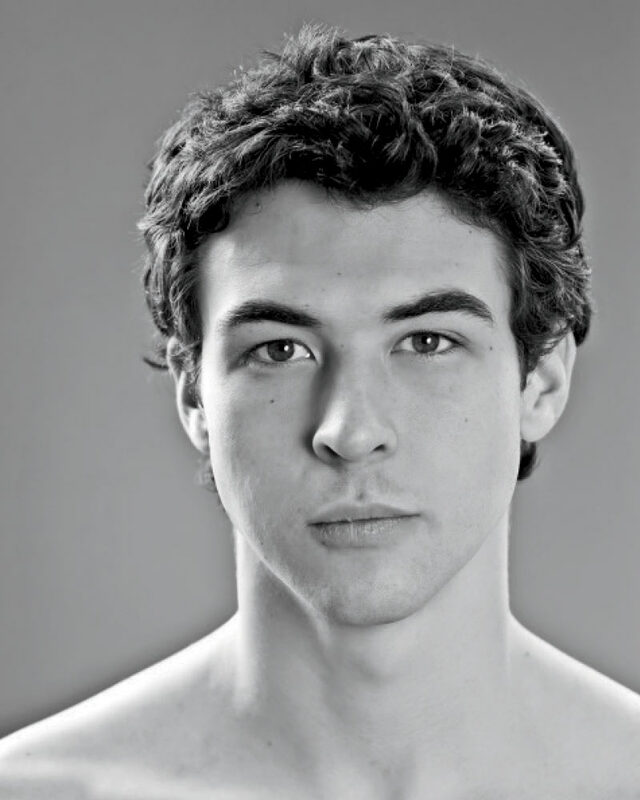 ABT Soloist Thomas Forster gives us the scoop. London-born dancer Thomas Forster shares that it was his mother who initially guided him toward ballet at 8 years old, though he quickly fell in love with the art form, joining the Upper School of the prestigious Royal Ballet School in 2002. Four years later, he joined the American Ballet Theatre’s Studio Company, and in 2007, its main company, first as an apprentice and, later that year, the corps de ballet. In 2015 he was appointed a soloist with ABT, one of the most coveted positions in dance, only second to that of principal dancer. With the company, he’s danced in some of the most famous ballets, including Giselle, Romeo and Juliet, Firebird, Les Sylphides, The Sleeping Beauty, La Bayadére, and The Nutcracker. This month, he takes the stage in Whipped Cream, as part of a limited engagement at the Auditorium Theatre. Over the course of the four-day run, Forster will tackle multiple roles, including Prince Coffee and Cocoa. The story of a young boy whose visit to a pastry shop results in sugar-induced delirium, this exuberant ballet features choreography by Alexei Ratmansky, former director of the Bolshoi Ballet; intricate costumes and sets by pop surrealism founder, Mark Ryden, whose designs for the production incorporate over 78,000 Swarovski crystals; and a score by Strauss, who coincidentally made his first U.S. appearance at the Auditorium. Whipped Cream will be the first series of performances as part of a new four-year partnership between ABT and the Auditorium Theatre, which will bring the dance company—which first performed there 50 years ago—back to Chicago once a year as a Visiting Resident Company through 2022. Founded in 1940, the New York-based ballet company is among the best in the world, performing for more than 400,000 people annually and touring across the globe. After this performance, it’s back to New York for Forster for a month of rehearsals in preparation for the season at the Met, which means learning a new ballet every week, a time he describes as tough but rewarding. But first, he’ll enjoy a Chicago pizza.